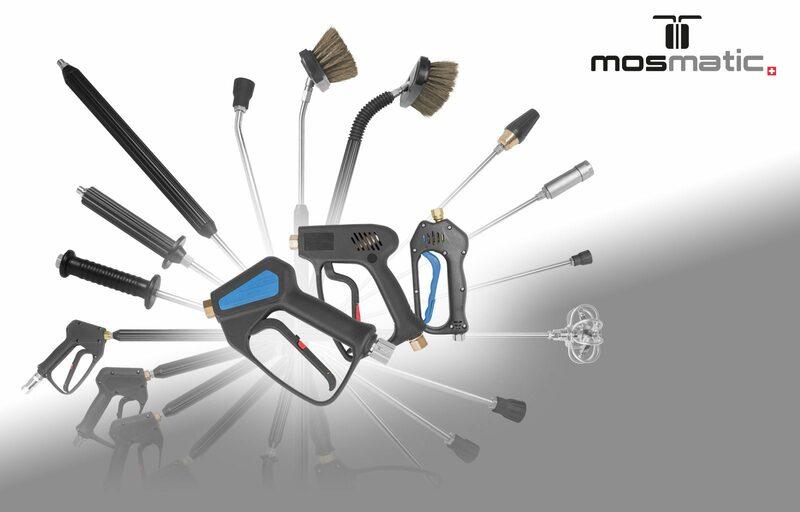 Mosmatic launches High Pressure Guns. Benefit from over 40 years of High-Pressure experience and Low Trigger Force Technology, which requires 90% less holding power. Mosmatic Wands are available in many different versions. If you cannot find your version, we will be happy to produce the desired High Pressure Wand or Foam Brushes to fit your application. Mosmatic prides itself on producing customized products. Simply choose your in-put out-put and the preferred characteristics. Are you planning to upgrade your Self Serve Car Wash? Please contact us at canada@mosmatic.com or give us a call at +1-844-384-1602.